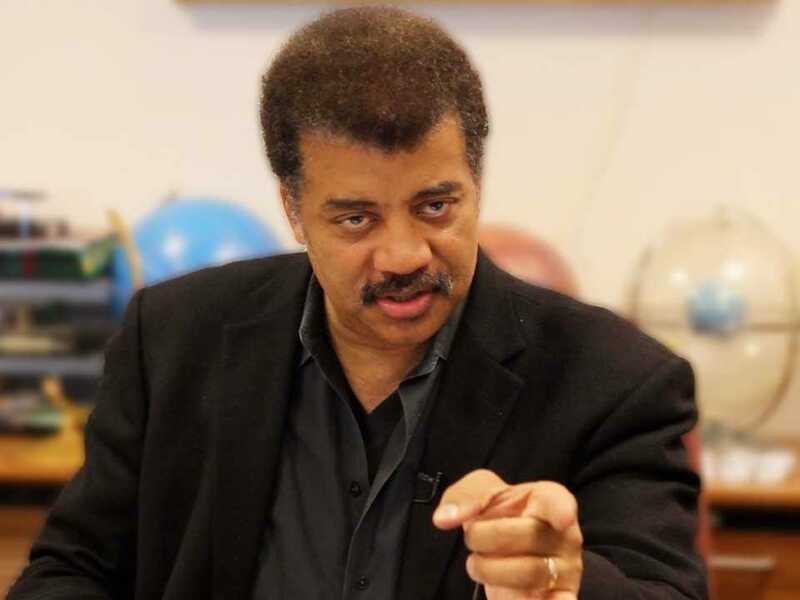 Who thinks Gravity is more enjoyable than NASA? What episodes of Doctor Who were released by the BBC? Why is this the worst thing for Doctor Who fans? Find out in this week's 10 geekiest bits of the Internet. I have to agree with Jessica's assessment that the season so far has been "meh" (my review for the latest episode is below). But, Agents of S.H.I.E.L.D. has been picked up for a full season of 22 episodes. The series is TV’s highest-rated drama debut in nearly four years and ranks as the No. 1 new show of the 2013-14 season. The movie, about a wonder drug that turns people into super-geniuses at a cost, has being adapted into a TV series. Bradley Cooper isn't starring. Everything is Shiny if you're a Firefly fan. Except there are no new episodes. So, that's not quite so shiny. Till then, wear this Stay Shiny t-shirt. He's not the Batman Plush you want, but the Batman plush that you need. I don't think Batman's ever looked cuter. Back in the 1960s and 70s it was a common practice for the BBC to erase videotapes of television shows for economic reasons. This erased dozens of episodes of Doctor Who. There are 26 incomplete Doctor Who serials, with 97 of 253 episodes from the first six years of the show missing. After months of denials, the BBC has confirmed that they have recovered and remastered early episodes of Doctor Who. Early rumors said there were 106 episodes of Doctor Who found in Nigeria, but the BBC says they only found 11. 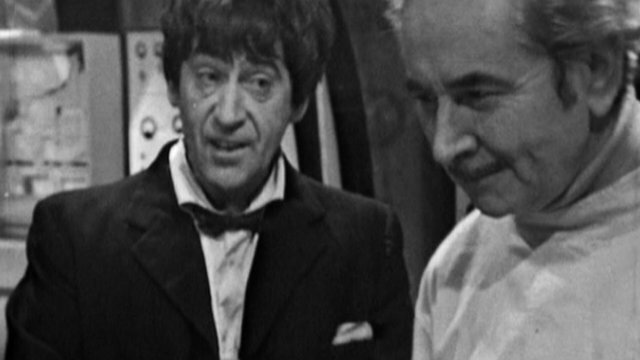 The episodes make up two six-episode stories featuring the second Doctor, Patrick Troughton. "The Enemy of the World" and "The Web of Fear" are for sale exclusively on iTunes. “Imagine you were a James Bond fan, and sometime in the early 1970s, every single copy of the later Sean Connery films was wiped – no surviving prints of the movies anywhere in the world. Goldfinger, Thunderball, You Only Live Twice, all gone. Everything you know about them is a few photos taken by people in the cinema and the soundtrack. “Then, 45 years later, a surviving copy of one of those films shows up. Today, you get to see Goldfinger. Everyone who saw it at the time said it was amazing. The book’s brilliant. The photos make it look brilliant. But will the film be as good as you hope? Marvel's Agents of S.H.I.E.L.D. (01x03) "The Asset"
Synopsis: "When the brilliant scientist Dr. Franklin Hall is kidnapped, Agent Coulson and his SHIELD agents must race against the clock to locate him. Skye is their only way in -- pushing the team to their limits when the entire plan turns upside-down." This is one of the better episodes this season, which doesn't say much. Don't get me wrong. I love the show for the possibilities it opens up, but the show doesn't pop for me. The episode itself, dealing with the discovery of a terrifying new technology, is "OK." But it sets up three major things: First, Skye (Chloe Bennet) finally stops complaining and takes her job seriously. Second, Melinda May (Ming‑Na Wen), who lived up to her "Cavalry" nickname last week, decides to take on combat operations. Third, and most importantly, we finally have a hint that the show will have real supervillains. Of course, the main villain is Ian Quinn (David Conrad). But, the final scene with Dr. Franklin Hall (Ian Hart) sets up the comic book villain known as "Graviton" and hopefully we'll see him come back soon. Have no fear true believers! Supervillains are coming soon! It was an excellent episode of S.H.I.E.L.D. Saw that Bruce Campbell found one of the missing Dr. Who episodes. Nice. And must have that Firefly shirt! Makes sense to keep the SHIELD show around considering how many Marvel movies there are in the pipeline. I didn't watch last week's episode since the Tigers were on; I'm not sure if it's on demand or not. Instead of SHIELD agents really couldn't they have done what DC is doing with "Arrow" and "Smallville" before it and bring in some superheroes? There are tons of minor ones in the Marvel universe they probably could have used; I doubt even Marvel plans to make a movie for every single hero in their inventory. I'm excited for Doctor Who fans. I'm upset for Geek Twins fans (including myself). I need that "Shiny" shirt. It is awesome. links are awesome... i am digging SHIELD! If you're worried about old episodes ruining your perspective of Doctor Who then you haven't watched nearly enough of the show. It's never been all ups. Each Doctor has had great episodes, and not so great ones. You just ride through those. Even if they're not great, it'll still be amazing to watch. It's history. History that applies to an amazing show. I don't really see Limitless as a show. The movie was okay, but nothing special. That's really horrible that someone would rip you guys off. To put work into something and then have someone come along and help themselves... Unacceptable. Do we need to gather a posse, to round up them thar thievin galoots? I am stoked for all things WHO! Also, can't wait for Godzilla to stomp out on the big screen again! I am liking but not loving S.H.I.E.L.D. I wish that my favorite part wasn't always the ending waiting for the teaser. I'm going to see Gravity next week. I don't care about the science much when it comes to entertainment, unless it's really, really bad science and gets in the way of the story. I'm meh about Shield and the Tomorrow People and.. I'm not sure about Sleepy Hollow either. I'm really looking forward to Dracula, which starts later this month. If they make that boring, well, they'd have to try really, really hard. Yeah, some of my favorite Doctor Who episodes are the bad ones. Seeing the horrible early Sontaran or Sea Devil costumes always make me smile. I guess it depends on what you expect. Limitless was a decent movie but the concept felt rushed. I'm hoping a TV show could explore it more. It is sad Man. But what are you gonna do. Unacceptable indeed. Enioy the rest of the weekend! Thanks Jeremy! I dig it too! Enioy your Sunday! Pat, you hit the nail on the head. There are hundreds of minor villains and heroes, so I'm hoping this could lead to a spin show like Luke Cage. Although I'd rather see him in a movie. Enjoy your Sunday! We aim to misbehave S.L.! Enioy the rest of the weekend! Thanks for being a fan Tony! It's exciting indeed. Enioy your Sunday! I saw that info graphic Alex! The chin wins. Enioy the rest of the weekend! I can't wait for the astronomer viewpoint on the film Mpax. Hopefully it doesn't spoil it for you. Have an awesome Sunday. That is my favorite part too David. The SLJ is still my favorite. Rock your Sunday Man. It was a big news story in Britain about the lost Dr. Who episodes that were discovered in Nigeria. 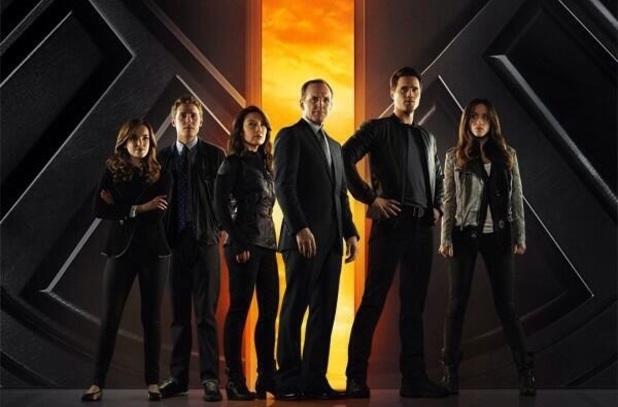 Agents of S.H.I.E.L.D is being shown in Britain and the opening episode of the season was shown here first. Time zones. You have a fascinating series of links, Maurice. My son is well impressed and so am I. A good rest of your weekend.